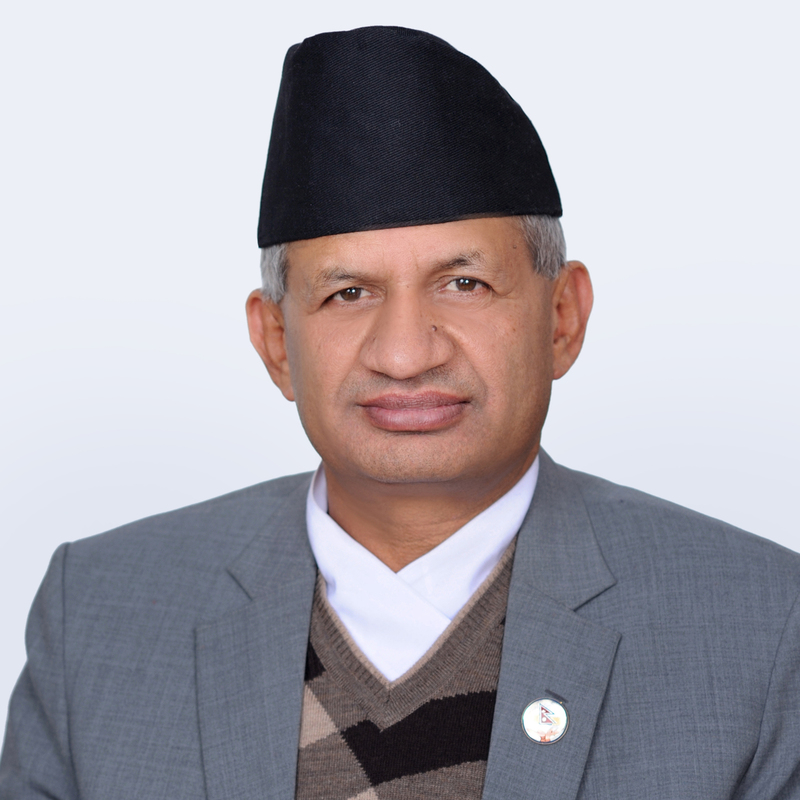 Kathmandu – Minister for Foreign Affairs Pradeep Gyawali has said the successful conclusion of the peace process and promulgation of a new, inclusive Constitution has established Nepal’s good image in international arena. At a tea reception hosted by CPN, Kathmandu Metropolis-28 Committee on the occasion of Dashain, Tihar, Nepal Sambat and Chhath at Anamnagar today, he said some of the countries have also started adopting Nepal’s experience in concluding the home-grown peace process. Minister Gyawali added that Nepal has improved its relations with neighbouring India and China in a balanced manner of late.